The New Golf Academy offers a unique environment in which to learn the game of golf. 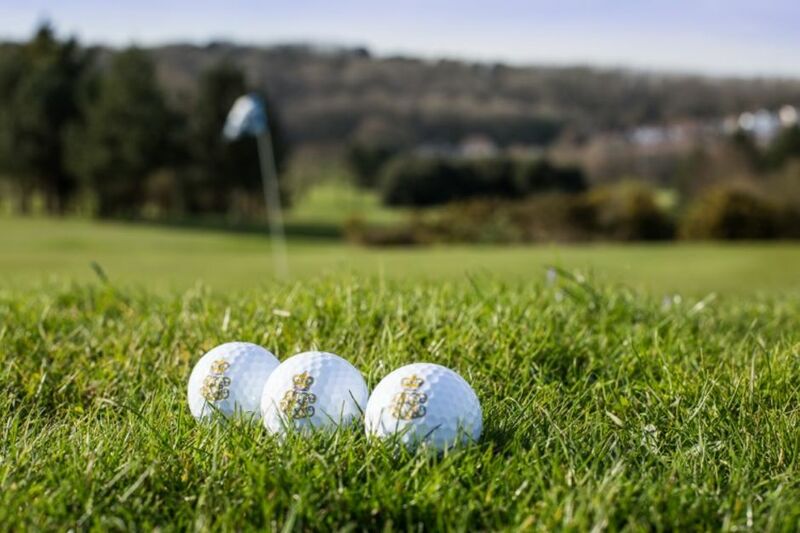 Unlike other Golf Academy’s, the Royal Eastbourne Academy has its own, dedicated golf course, giving you the opportunity to learn and develop your skills in a relaxed environment with like-minded people. Our team of professionals have developed a comprehensive coaching programme which gives you experience and guidance in 14 fundamentals of the game. Coupled with this, are numerous group sessions throughout the year to help you meet other academy members. Regular, fun, competitions are also organised by our team of professionals to introduce you to the different formats of play the game has to offer. The practice facilities here at Royal Eastbourne are the best in the area, with a long game practice area, two putting greens and a short game chipping green with adjacent bunker. 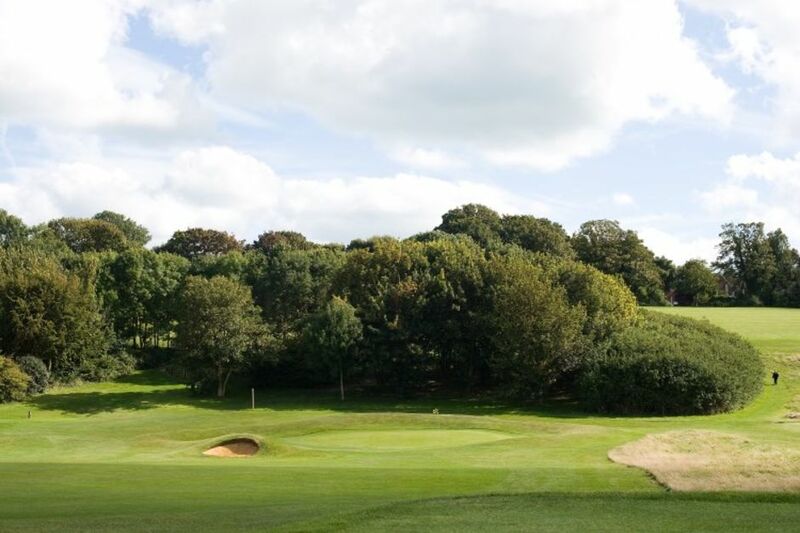 If you are considering taking up the game of golf, there truly is not better place to do this than the Royal Eastbourne Golf Club. 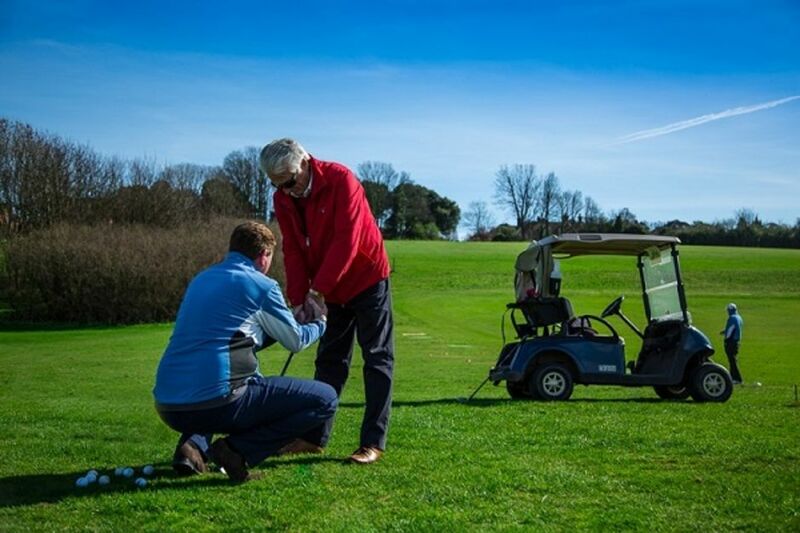 The New Golf Academy is an ideal introduction if you are new to golf. This offer includes 5 individual lessons during the year, group sessions and unlimited use of the Hartington Course. Refer to the 'New Academy Poster 2019' for more details. © 2019 The Royal Eastbourne Golf Club.